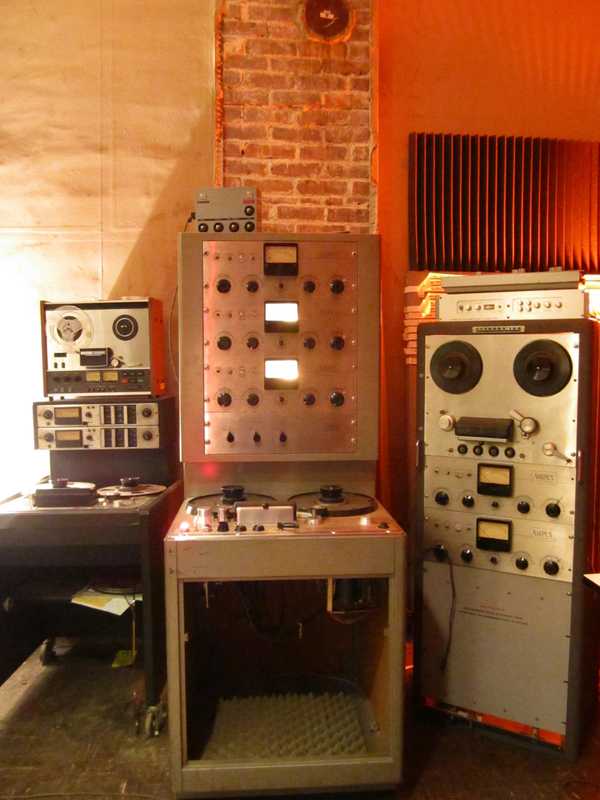 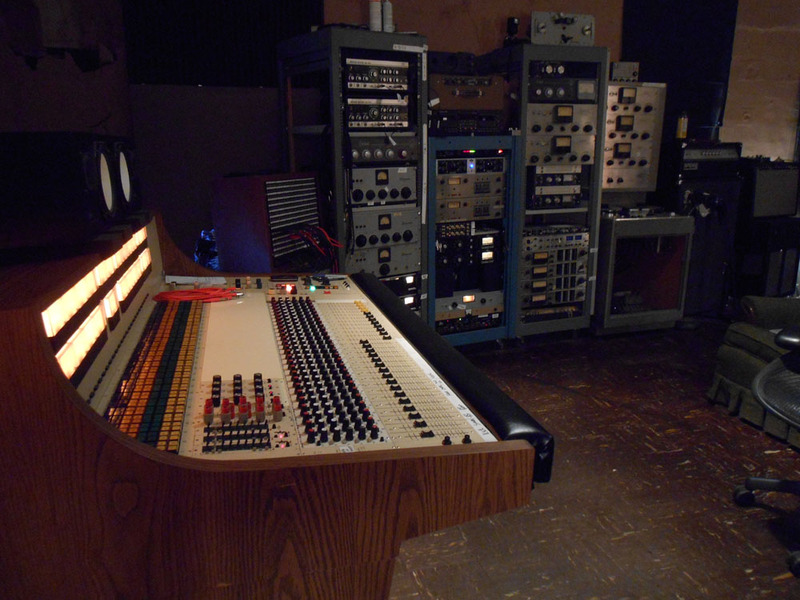 Fry Pharmacy Recording is the proud owner of a massive array of analog (& digital!) tape recorders. 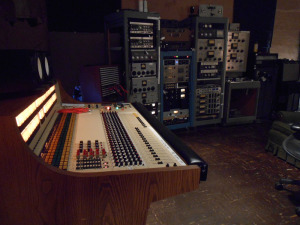 Whether you’re looking for a unique machine to track on, or a rare format to transfer from, chances are we have what you’re looking for. 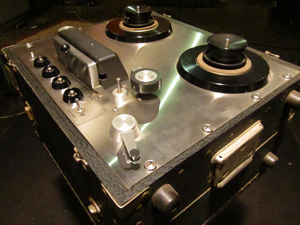 Ampex 300-3 1/2″ all tube 3-track!